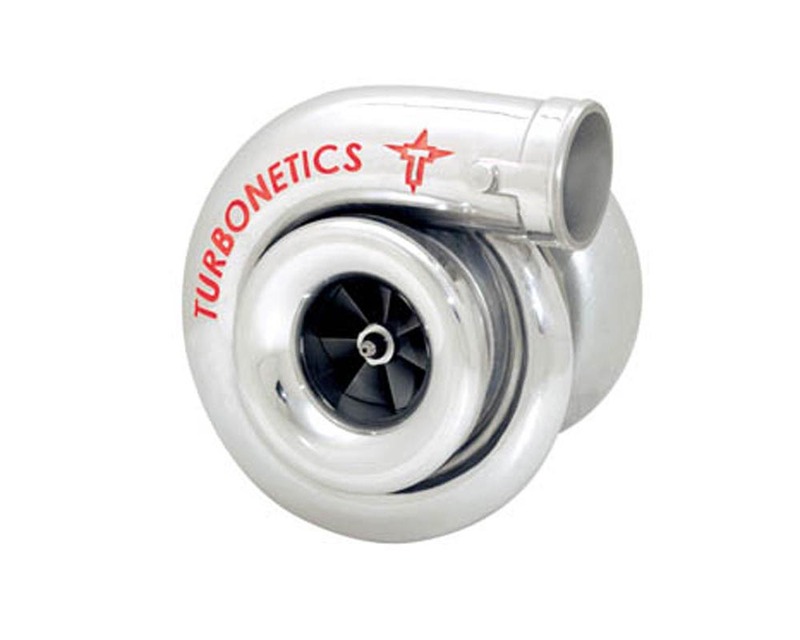 Y2K Series Turbochargers are a durable mid-sized frame turbocharger capable of supporting up to 1,200 horsepower from a single turbocharger application. They work great in twin turbo 2,000 + horsepower applications. Heat is a turbochargers enemy, too much is the biggest strain on a turbo and can often cause them to fail, especially larger turbos such as the Y2K series. Thats why Turbonetics Y2K series feature ceramic ball bearings. Ceramic ball bearings are more resistant to heat meaning a more reliable, better performing, longer lasting turbocharger.